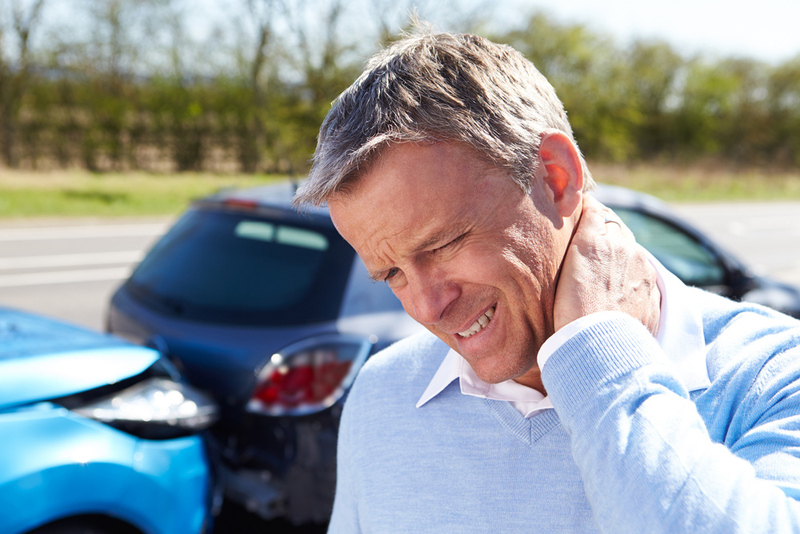 If you or a loved one has been involved in an automotive accident that has resulted in a case of painful whiplash, there is no time to waste when it comes to getting proper treatment from your preferred chiropractor, NuView Health Medical. At NuView Health Medical, we have a reputation for the excellent service we provide to patients coming from New York ZIP codes including 10017, 10019, 10020, 10022 to 10036 and we welcome the opportunity to provide relief for your whiplash. We’re near Rockefeller Center in Midtown NYC and are ready to assist you with the highest level of chiropractic care. Whiplash is an injury to the neck that occurs when a person’s head violently moves back and forth in a jerking motion. The most common cause of whiplash is automobile accidents, but you can get whiplash from other activities, including playing sports or riding on a rollercoaster. Whiplash may not be immediately detected when you visit the emergency room or your primary care provider after an accident. But when symptoms of whiplash do manifest themselves, it’s best to be treated by a professional. Symptoms include restriction in your range of motion, a feeling of stiffness whenever you try to rotate your neck and headaches that emanate from your skull’s base toward your forehead. It’s pain that you should not ignore or try to mask with addictive painkillers, since chiropractic treatment is so readily available to you in NYC. How Can My Chiropractor Help Me With Whiplash? Your preferred chiropractor, Dr. Alan Belsky, has been providing chiropractic services for more than 28 years now. He has the experience and knowledge to assess your neck and back pain from whiplash. The doctor will evaluate your condition by consulting with you and giving you a thorough physical examination. A chiropractor can alleviate symptoms without surgery or the use of addictive drugs. Dr. Belsky will carry out spinal manipulation and make adjustments in the affected areas of your neck and back. If required, the chiropractor will recommend that you undergo physical therapy to further bring relief and heal your injury. Long after the noises from the car crash have subsided, you’re still left with the pain from your whiplash. 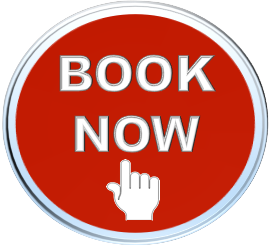 For easier access to pain relief, it’s important to arrange for treatment from a chiropractor close to your home or work. We are proud to offer chiropractic services and physical therapy to patients coming from ZIP codes in New York including 10017, 10019, 10020, 10022 and 10036. You’ll find us conveniently situated across from Rockefeller Center. To learn more about our doctor’s approach to whiplash or to set your appointment for a consultation and treatment, please get in touch with NuView Health Medical at (212) 588-0707 today.